The Compass Connect app by Tobii Dynavox brings the industry’s most powerful communication solution to your iPad! 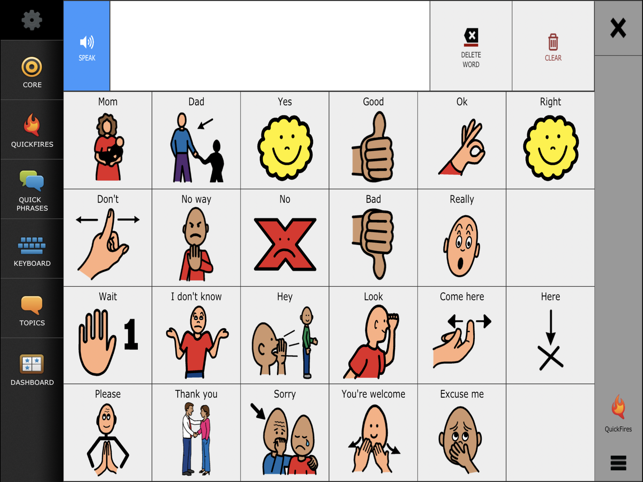 Created by Tobii Dynavox, the industry leader helping connect lives through communication and learning for over 25 years, the Compass Connect App provides a research-based communication solution for individuals of all ages and abilities who cannot use their natural voice to successfully participate in their everyday lives. 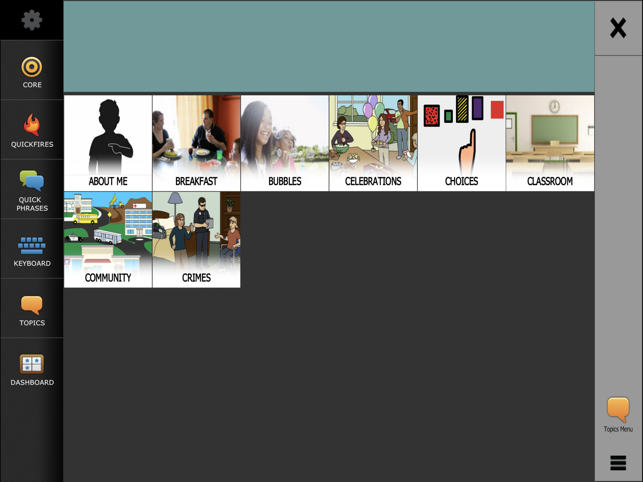 With the ability to quickly customize your communication pages based on age, ability level, and by identifying the topics YOU want to talk about, Compass Connect provides communication that empowers individuals to learn, grow, and achieve their goals. 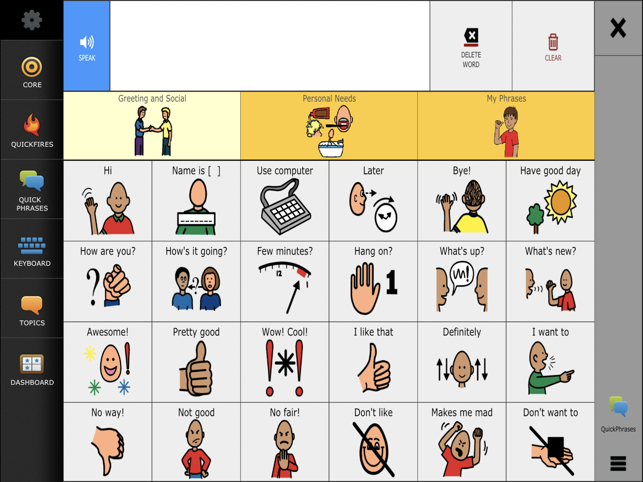 Clinician-developed communication pages are structured to address the unique needs of individuals with autism, cerebral palsy, aphasia, apraxia, Down syndrome, developmental disabilities, ALS and other neurological disorders, traumatic brain injury, and other communication challenges. In addition to all of the rich communication options available at your fingertips, the Compass Connect app uses the power of the cloud to manage and update your communication pages at any time and from anywhere! 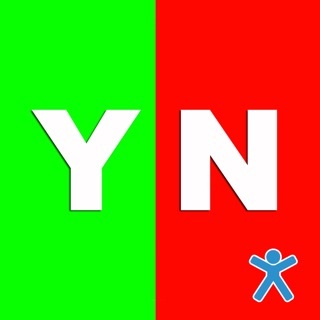 The Compass Connect app seamlessly connects you with myDynaVox, a cloud-based portal where you can back-up your communication pages, access teaching and therapy supports, and share content between family, therapist, and other members of the support team. - Fixed an issue with small Page Set files failing to back up to myTobiiDynavox. - Addressed an issue in which the volume in Compass was incorrectly showing as “0”. 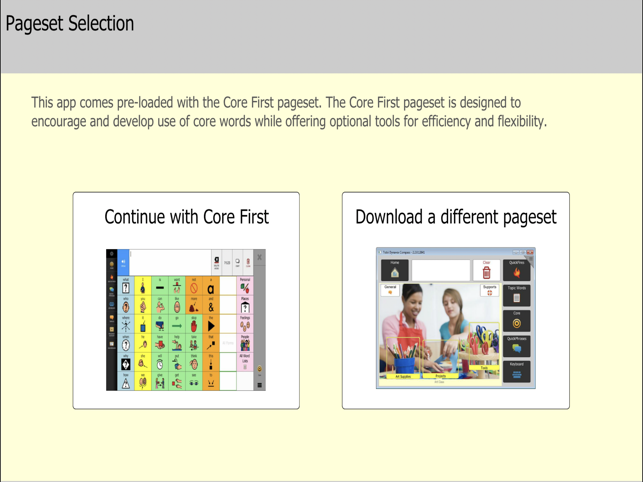 This companion app works perfectly with the mytobii cloud program, however, recently it has been crashing. It seems as though the app hasn’t been updated for a year. We know Apple is always updating their iOS and I would hope Tobii follows suit as this is an integral app for those who cannot speak. 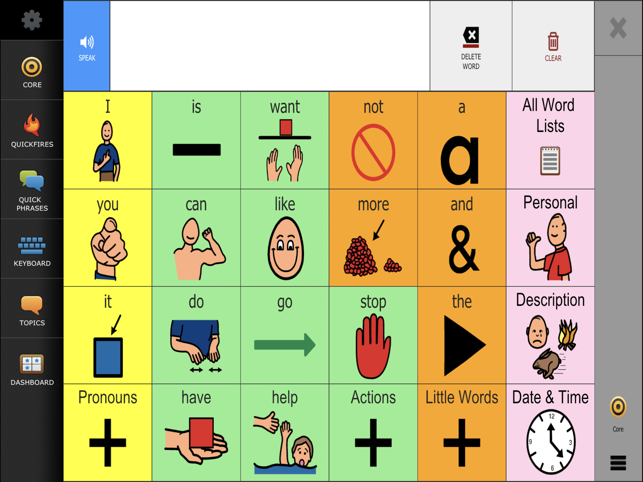 This companion app is also perfect for parents who want to add to the board without any hindrance to the child/young adult using the board. Please update!!!! The crashing is horrible. I cannot seem to log in anymore. This issue I hope will be fixed. I removed three stars for this issue alone.